Welcome to our dental office here in the serene and beautiful valley of Salinas, California! Thank you for visiting our website and we hope you will find the information you need by navigating the links above. Learn more about our dental practice, our team and the many services we can provide to help you achieve optimum dental health. We understand that getting dental treatment can be nerve-wracking, which is why we provide calming and anti-anxiety measures to give our patients maximum comfort before, during, and after every dental procedure. 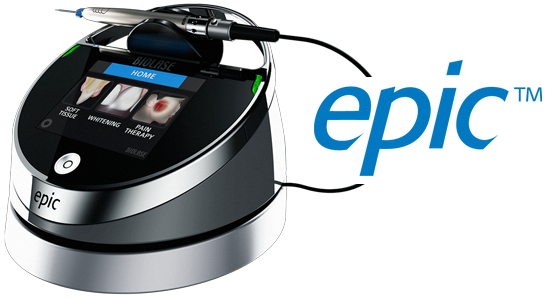 The atmosphere and decor of our office was designed to create a modern, yet warm and soothing, atmosphere while using the most advanced equipment and technology in modern Dentistry. Making your dental health a priority is a big step in the right direction and we're glad that you have come to us for help. We are happy to discuss any dental concerns you may have and you can rest assured that we will walk you through a personalized treatment plan that will suit both your needs and budget. Our team approach assures your involvement in every dental decision, from determining your oral health needs to establishing a dental care plan. Our commitment is to provide you the highest standard of personalized dental care in a gentle and efficient manner. 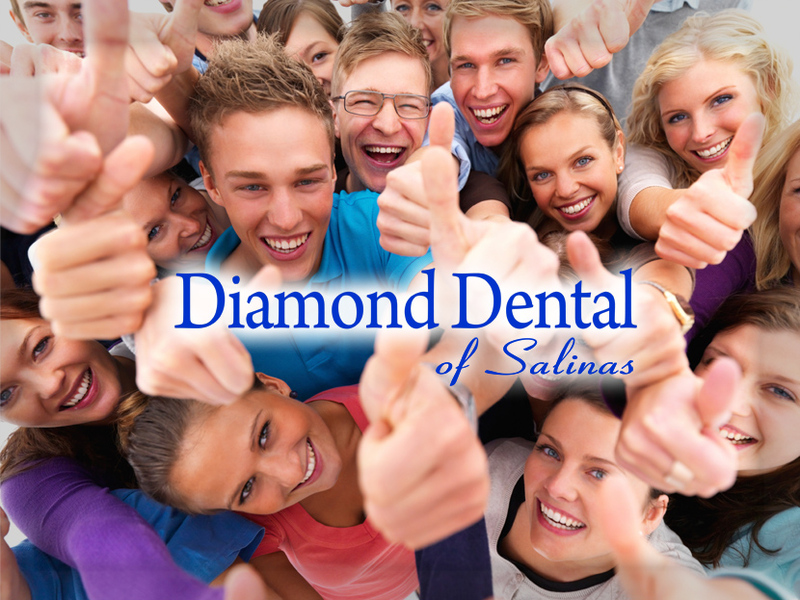 We trust you will find the atmosphere at Diamond Dental of Salinas calming, the staff friendly, and our dental services exceptional. Please browse through our website and be sure to give us a call if you have any questions or would like to schedule an appointment and please feel free to let us know if you would like to discuss our affordable and easy Financing Options. New patients are always welcome. We look forward to seeing you soon! Salinas Dentist, Dr. Francisca Rosales is dedicated to cosmetic dentistry such as Exams, Teeth Whitening, Veneers and more. We are looking forward to your visit to our Salinas, California dental office.